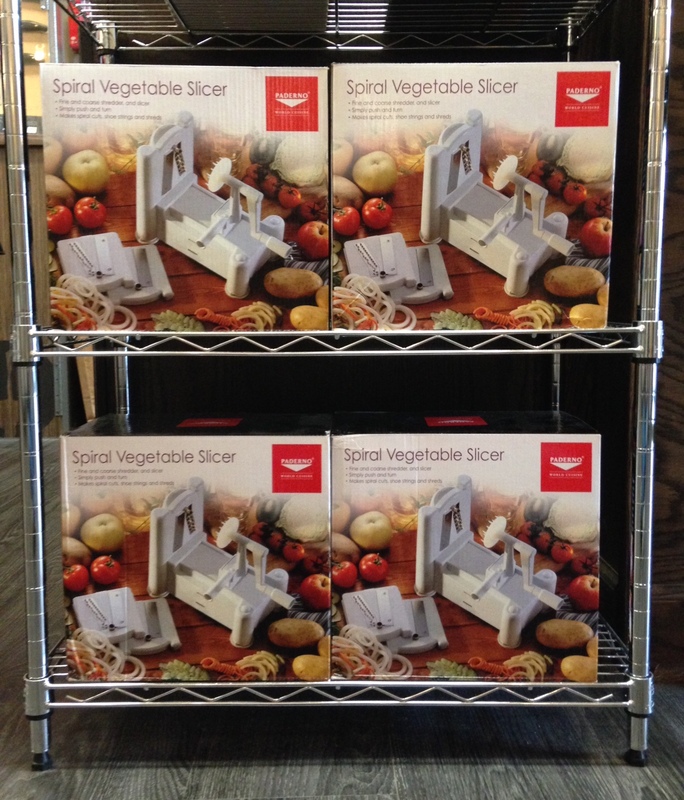 Make veggie noodles by adding a Spiralizer to your kitchen! 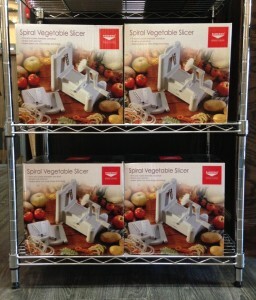 This gadget easily makes noodles out of fruits and vegetables! Zucchini, carrots, onions, broccoli stalks, apples and so much more! Try the large noodle on potatoes and bake delicious curly fries. Suction feet on all four corners keep it stable while spiralizing. Plastic parts are BPA free.